Good-looking and cocky, Martin’s no angel – but when he’s mutilated in a joyriding smash, he ends up looking more like the devil. How will his mates treat him now? What about girls? How can people stand to look at him? With his normal life in tatters, Martin’s forced to do something he’s never done before – look deep inside and think about what it really means to be alive. Slowly, in his East End neighbourhood of fish ‘n’ chips, curry, rap clubs and racism, Martin begins a journey of survival. 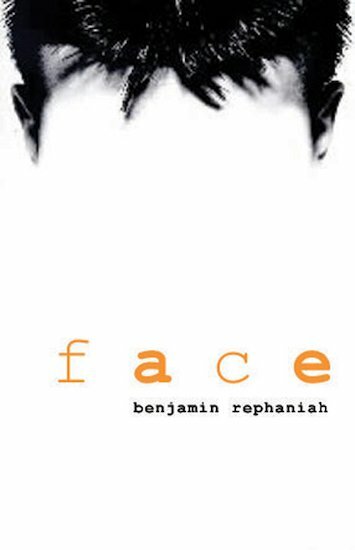 On the way, he starts to understand that when people sneer at his face, they’re doing just what his own gang always did to the local blacks and Asians… Written in taut, snappy prose for reluctant readers, Benjamin Zephaniah’s raw and thought-provoking story explores issues of identity, prejudice and disfigurement, and is ideal for boys.